Facebook’s selling point for Messenger is that businesses can tap into it to chat with customers. A new report suggests Facebook will also let those businesses target their customers with ads via Messenger. 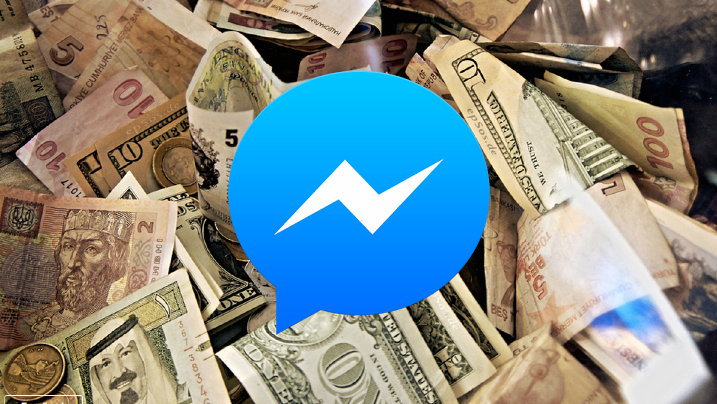 A document allegedly obtained by TechCrunch details that sometime in Q2 2016, Facebook Messenger will have ads. Those ads won’t be random, though. Instead of spamming you, businesses will be able to forward ads to you after a chat has taken place. So if you chat with some company about when your recent order might arrive, they could potentially send you subsequent advertisements for items they think you’ll like. If that weren’t frustrating enough, Facebook is also allowing businesses to use custom URLs that customers can click to initiate a chat. So, fb.com/msg/companyx would start a customer service call — but also give that business license to send you ads down the line. Two things to keep in mind with this news: first, it hasn’t launched yet, and may never see the light of day if users testing the feature hate it. Second, if this feature actually does launch, it doesn’t seem as though disabling ads will be easy, if even possible. It logically cuts down on spam (if you’re already chatting with the company, you’re likely interested in their products and/or services), but without a way to disable ads, this is pretty troubling.